Way back in 2005, it seemed the jatropha movement was in it's infancy. 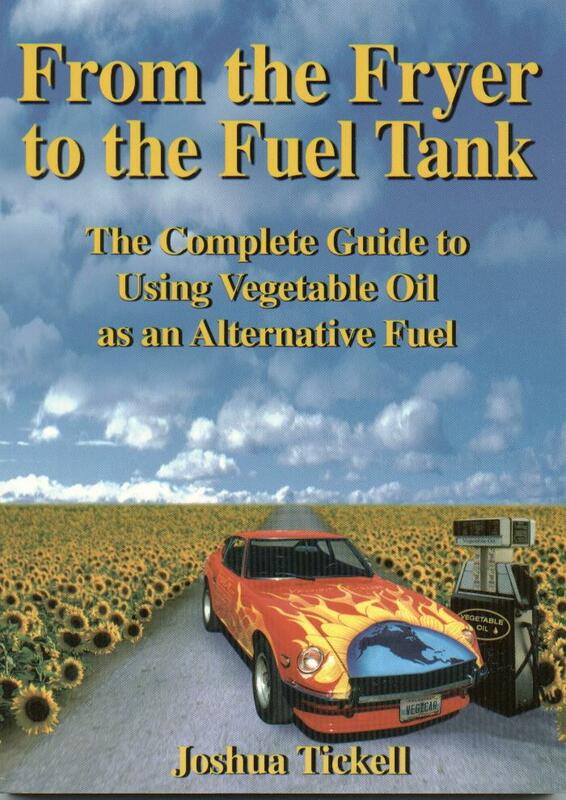 Even the biodiesel industry was just picking up steam back then. There were many new refineries being built in the US. And farmers and big businesses were investing heavily in the industry. While it is not so popular to use B100 in your car or truck today, blends of B5 or B10 are almost at every pump these days which is a good thing. Warning: Since 2005, there have been some problems in the production cycle in countries like India and South Africa. India had problems where the jatropha trees did not yield as much oil as before (if progated via seed). In countries such as South Africa, there is an outright ban on jatropha. So... DO YOUR OWN DUE DILIGANCE! 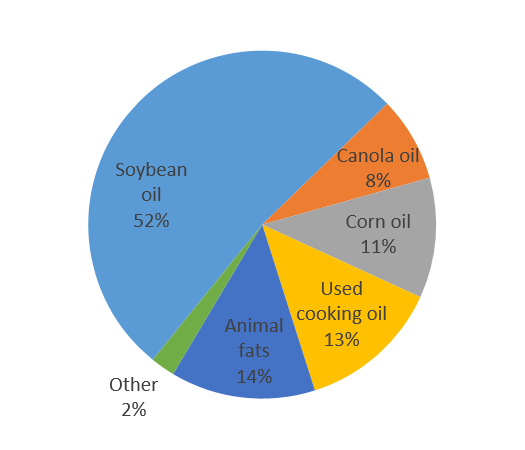 Biodiesel oil in the US is mainly soybean oil followed by animal fat and used cooking oil. It is interesting to note that corn oil can be used even as a byproduct after making ethanol. In the summer of 2005, I bought some jatropha curcas seeds just to see if I could grow the plants in Savannah, GA. I know it gets too cold here for the plant to thrive, but I sprouted some seeds and planted them anyway. What I found out is that these things are practically indestructible! They froze solid over the winter and all their leaves fell off. Nothing but a stem was sticking out of the ground. But in the spring of 2006, they sprouted leaves again! I even accidentally broke one of the stems completely off and put it in water for a couple of weeks till it sprouted some roots. Then I stuck it in a pot of dirt and left it there over the winter. The stem strangely stayed green in the pot of dirt. It had no branches or leaves at all. Guess what?... in the spring it sprouted leaves and started growing again! It's practically indestructible and needs very little water and will grow in semi arid soil. And on top of that... it produces a lot of oil. The only negative things I have heard about it (other than the yield problems in India) are that people in some countries are chopping down virgin rainforests to plant the jatropha trees and also there's the problem of it being poisonous (sometimes kids eat the nuts and get sick). I have heard that it may irritate the skin of harvesters, but I'm not too sure about that. Anyway, the world is adopting jatropha like never before. 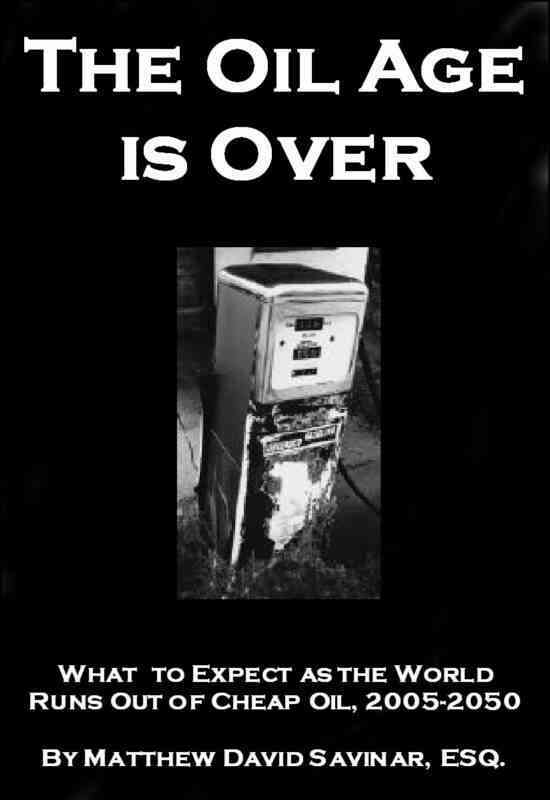 Option 1 - Just the book "Electricity - Make it, Don't Buy it" for $29.95"